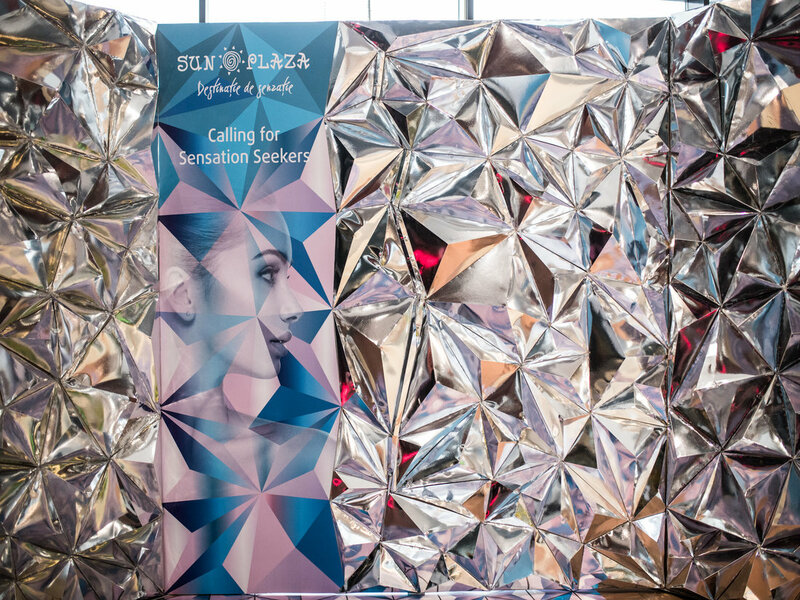 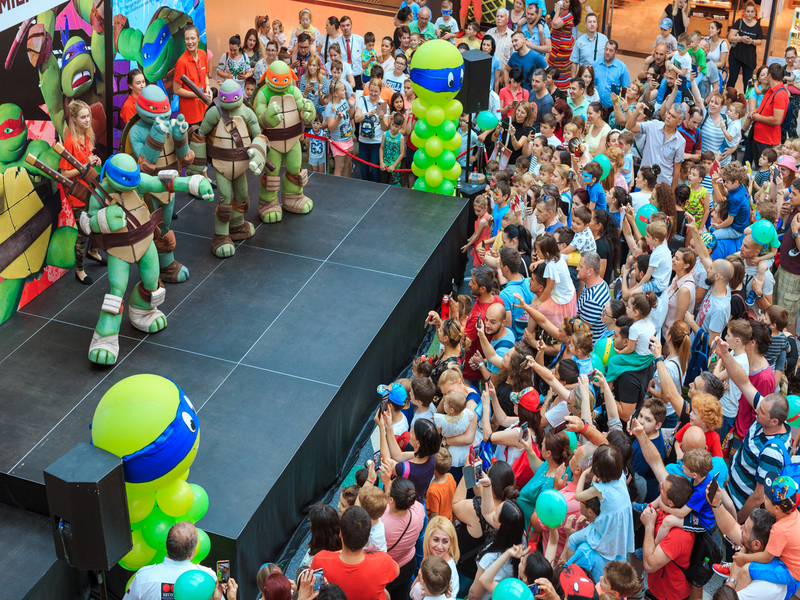 Summer should feel like a fairy tale, especially when shopping in Sun Plaza. 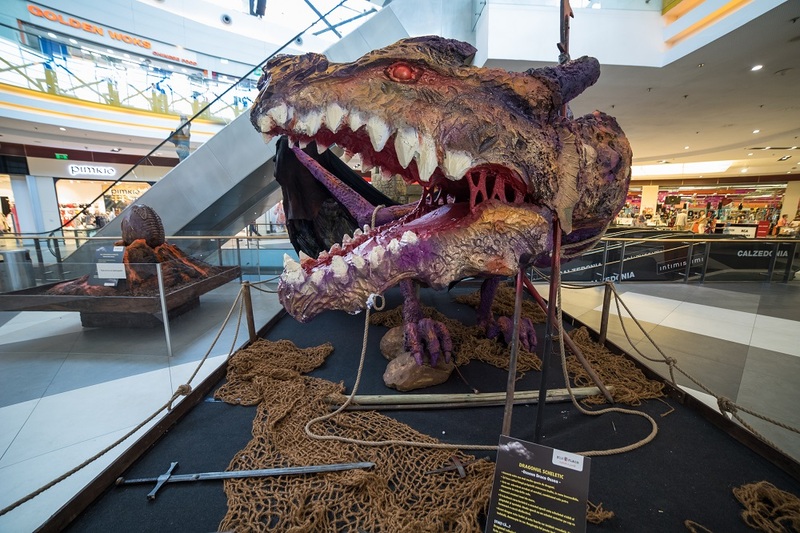 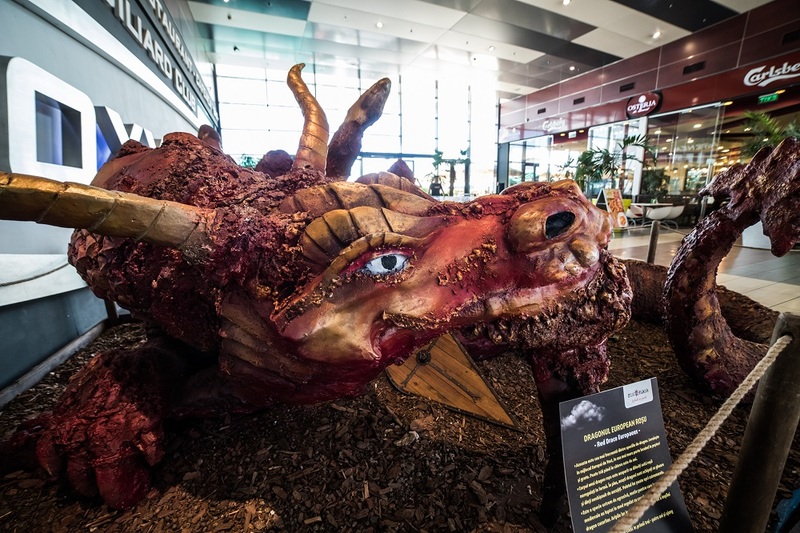 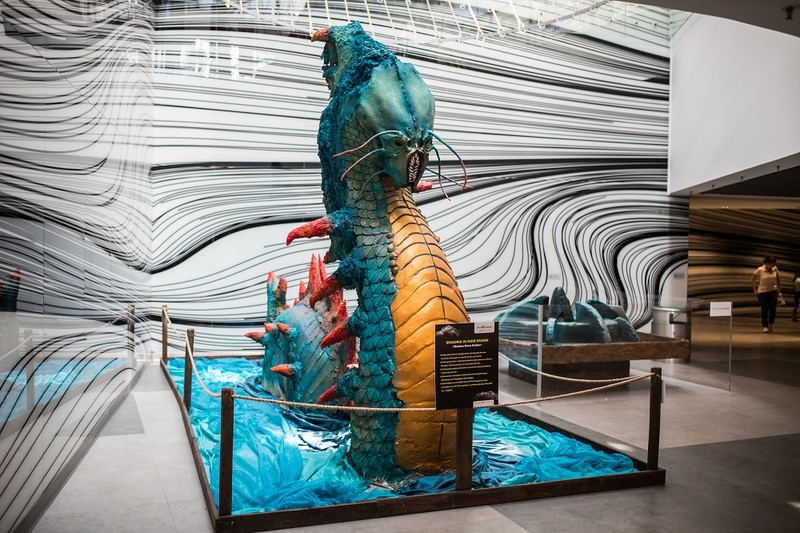 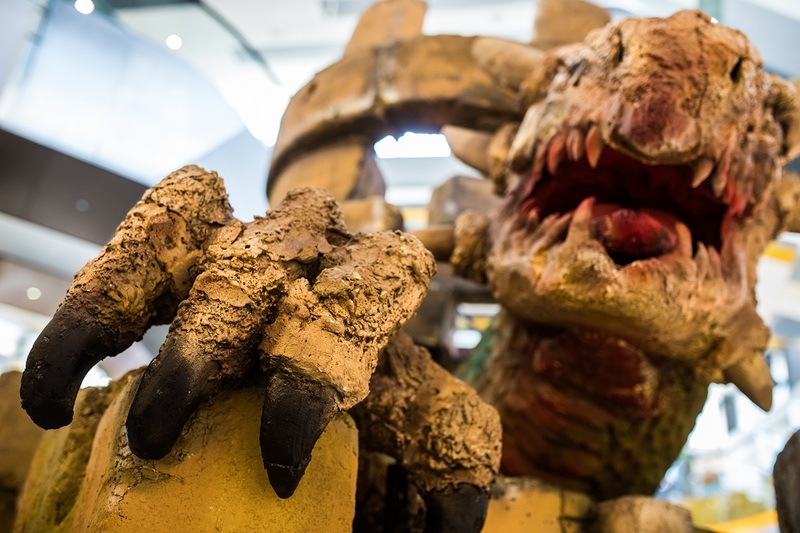 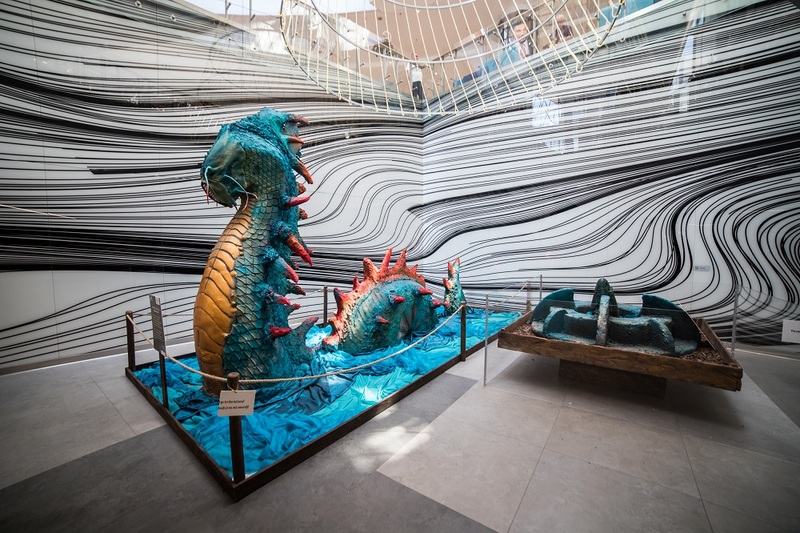 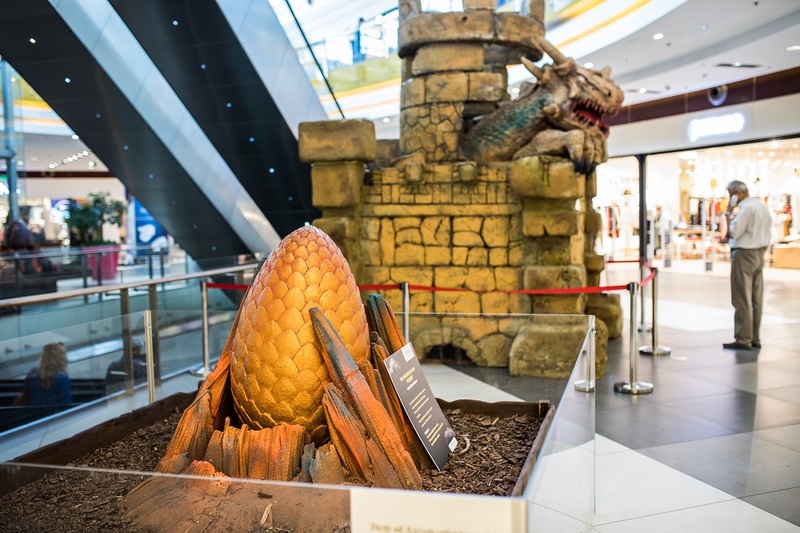 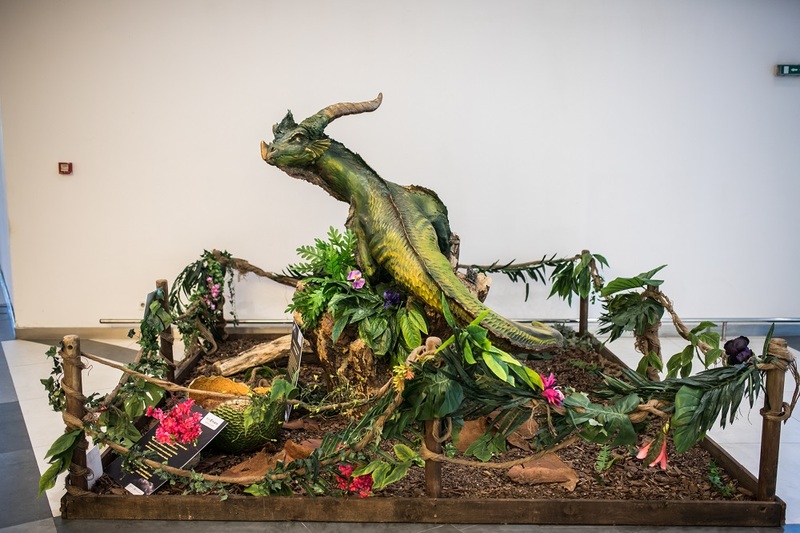 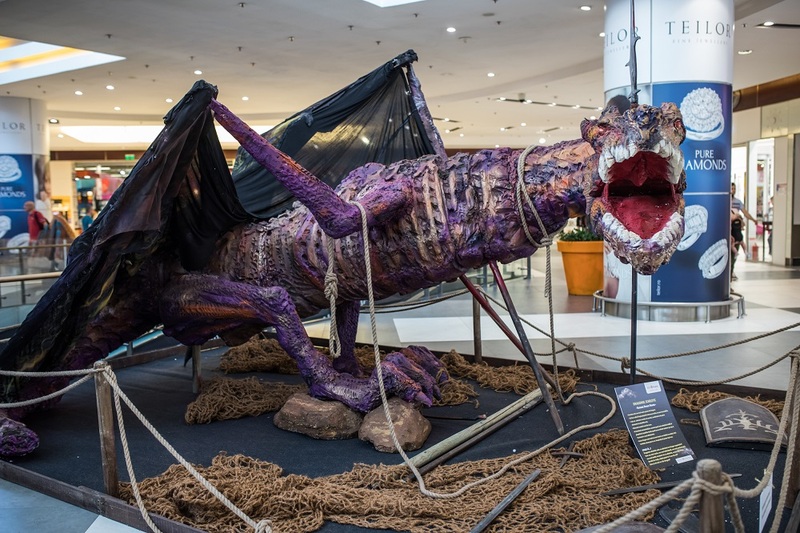 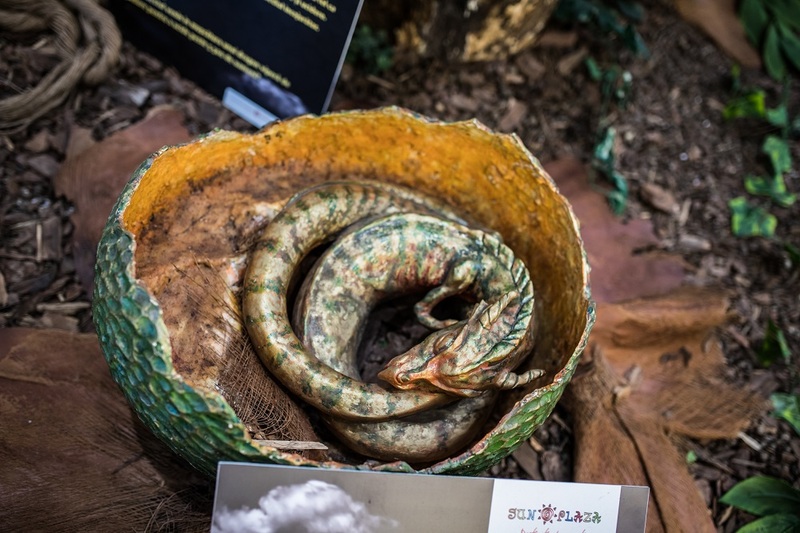 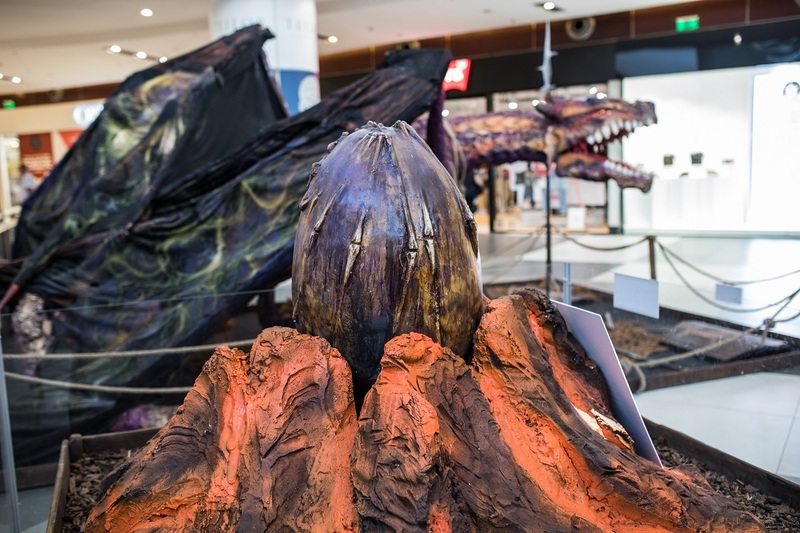 We helped the dragons and their eggs lend in Sun Plaza for a well-deserved vacation. 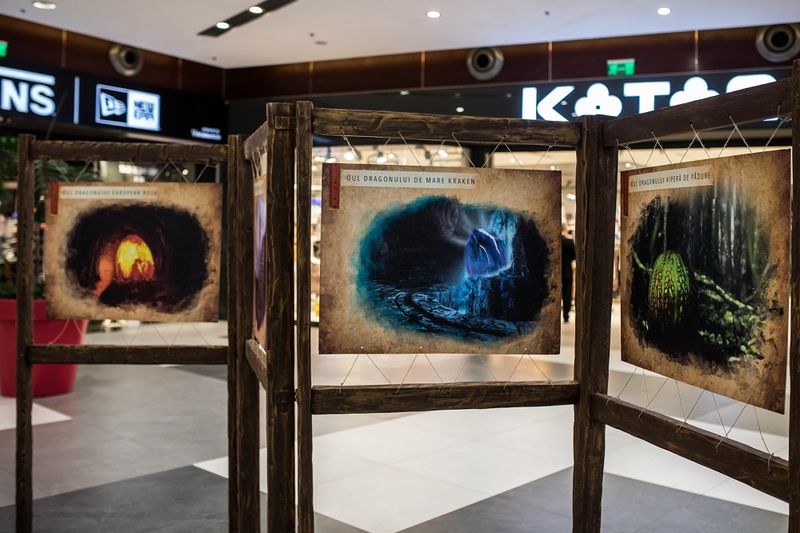 An unforgettable exhibition for the Romanian public and, of course, a story to tell.